Ready to give your home some added square footage, or maybe that game or theater room you have always wanted? Additions require lots of planning and work but can provide years of entertainment when built right. New construction is always a tougher than remodeling, but with the right contractor the job can be a cinch. 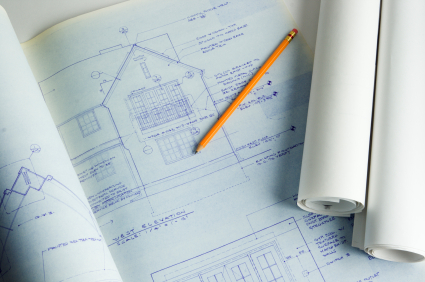 Be sure to discuss all plans with your expert builder before construction starts. Plumbing, electrical, heating and air should all be arranged, along with lighting and moldings and hardware. Being comfortable with your remodeling and renovation specialist is key to any successful home improvement project, and its essential for new home additions. With so many home addition contractors to choose from, finding the right remodeling expert can be a tough job. That's why Fix The Home pre-screens local professionals, so you don't have to. Use our online home addition contractor referral service to request a FREE home addition estimate from up to four remodeling contractors in your area, compare quotes and save big! We want to put you in touch with your area's best home addition, remodeling, renovation and general construction contractors for your new home addition. Your family will have a great new living space to enjoy, not to mention added value to your investment. Get started today and find your area in the menu to your left! When you are ready to start your home addition you're going to want to decide on the materials you're going when you're first going through the whole design and build process with your home addition contractor. Decide if you want it to exactly match your existing siding and design or not. Maybe you're current home has vinyl siding, but building a brick addition will add a great classy look. Also be sure to have matching windows and roofing material. If you work all of this out before starting constructing you will definitely save time, stress and possibly a good bit of money on your home addition project.